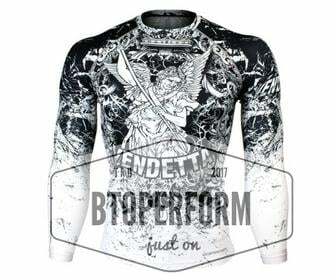 This item is sold by 1pc. 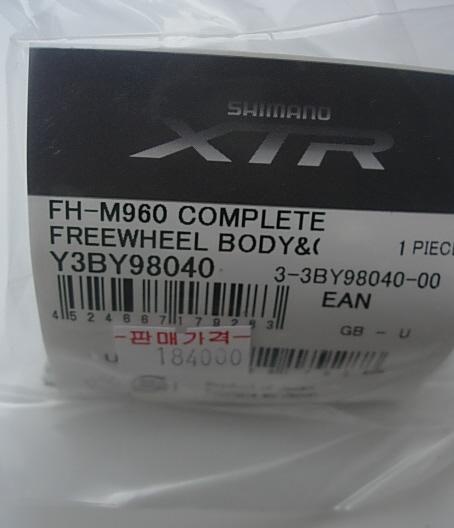 Shimano XTR FreeWheel Body FH-M960 Y3BY98040. 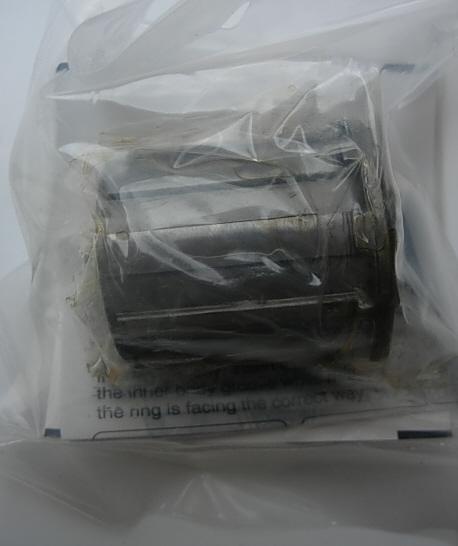 This item is sold by 1pc.